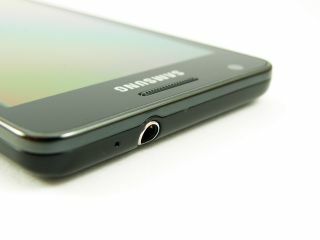 Hopes of seeing the Samsung Galaxy S3 at a March press event in France have been dashed by the Korean firm. Yesterday Samsung sent out invites to the French media for an event on the 22 March which triggered the Galaxy S3 rumour mill with speculation it could be the phone's big reveal. Samsung has now confirmed that no new handsets will be unveiled at the event which will instead focus on its existing product portfolio. This means we are still in the dark to when the successor to the popular Galaxy S2 will be announced with the only solid information from Samsung being that it will have its own event before June. The Samsung Galaxy S3 is expected to be even thinner than the S2, pack a higher-res screen, a quad-core processor and run Ice Cream Sandwich. Having declared the Galaxy S3 would not be making it to MWC 2012, Samsung could be set to launch some filler devices in Barcelona with the Galaxy S2 Plus and Galaxy Note S being touted as possible handsets.